Carports are an essential part of the home because they provide protection for homeowner’s vehicles, equipment, and other possessions. They provide protection not only from storms but also from potential theft and vandalism. An appropriate carport should be built with serious consideration for the materials used. And since carports in Brisbane are usually connected to the main house, the awning and the roofing of the carport are sometimes shared. Amongst the different carports and patio covers, Zincalume-coated steel and galvanised steel are some of the most popular choices in recent years. When it comes to home improvements and enhancements, Zincalume-coated steel is the material of choice because it is durable and resistant to the elements. It might have been used for the longest time, but steel awnings and canopies have evolved over the years. 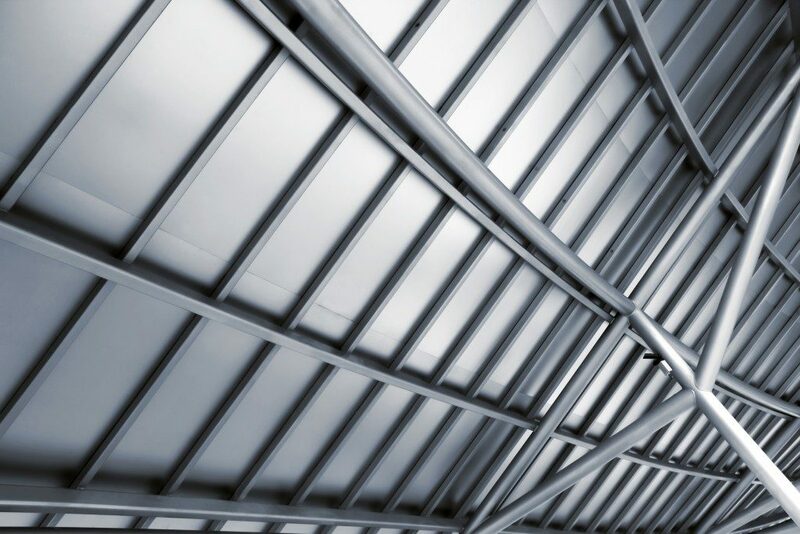 It is now one of the best alternatives to Colorbond steel structures and can come in a variety of designs and styles. Homeowners have plenty of choices for patio and carport covers. Zincalume is a steel coating made from aluminium, zinc and silicon. It gives better weather protection, and the colour treatment adheres well. Zincalume roof and awnings are known for their durability. They can withstand storms and extreme heat and can last for many years. 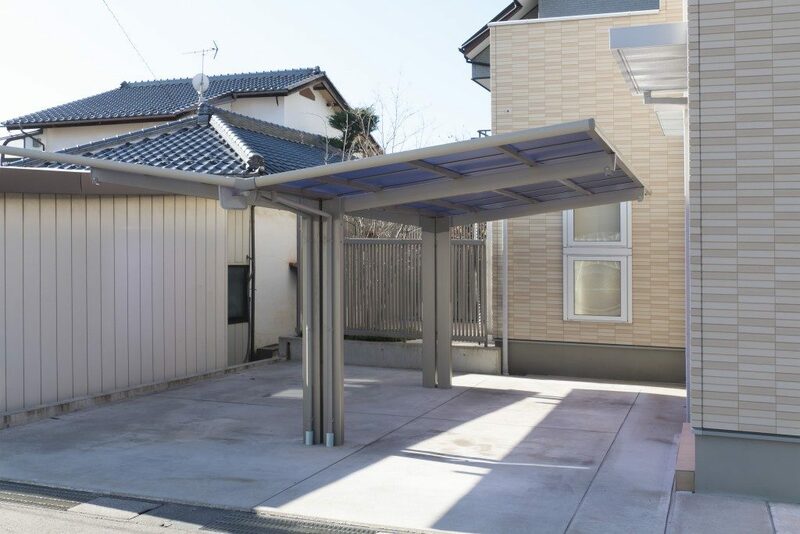 This is one of the best advantages of using steel patio canopies and carport covers. They remain to be functional even after the most potent storms have passed, so they are perfect for protecting cars and possessions from extreme weather conditions. Zincalume steel also does not need to be painted. Its protective coating can retain its colour for years. Patio and carport covers are also treated with anti-rust protection, so they remain durable for years. Homeowners can also choose the design and style for the framework to have their desired awning for their patio or carport. They can go for its structural simplicity and matching colours that would adhere to the overall home theme. The strength of steel makes it possible to have carport covers conveniently attached to the driveway or patio awnings to patio slabs. There is a minimum anchoring required when using Zincalume steel awnings, so there will be fewer expenses for the structure itself. There are not many home improvement projects which can provide multiple functionalities and advantages like getting a carport cover or patio awnings. Covered carports are great alternatives when there is no garage, and patios become a comfortable place to hang out. There are a few disadvantages to using Zincalume steel awnings and covers for patios and carports. Birds are usually attracted to the W-pan and make their nest there. Homeowners might also need to clear the canopy from leaves and debris, which can accumulate if the design of the cover does not have a slope. These steel covers require maintenance, but this will not take a lot of time to accomplish. In the end, carports are essential to many people these days. If you want to prolong the service life of your vehicle, be sure to construct a carport with the best materials.